While many people start off in Makati because of conveniences, an increasing number of individuals are moving out to other suburban areas especially around Sucat and Paranaque, where owning a condo is much less compared to those in the Makati area. The benefits of a good location is sometimes too exciting that people overlook drawbacks. A convenient location is often wiped out by a cost too steep that disrupts one's entire budget spectrum. Lancris Residences is your smart choice for a well-connected life. It brings urban community-living with modern facilities to families. It has everything that a big city offers. It makes great, affordable first homes for newly-weds. The first of the four residential towers, Diamond Tower, is now Ready for Occupancy. Each Lancris residential unit has special vinyl planks for the living, dining, bedrooms, and kitchen floors. It has elegant ceramic tiles for the toilets. All other basics are provided, including the granite kitchen counter top with modular kitchen cabinets plus other kitchen and bathroom fittings making the units ready for move-in. 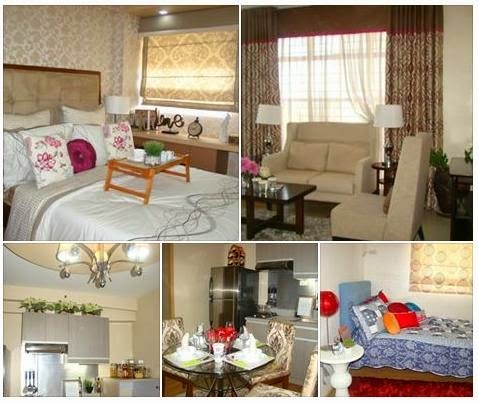 Get to chose from Studio Unit (20.55 sqm), Two-Bedroom Unit (41.79 sqm), or a Special Three-Bedroom Unit (69.65 sqm). The walls come in premium 3-coat paint finish. 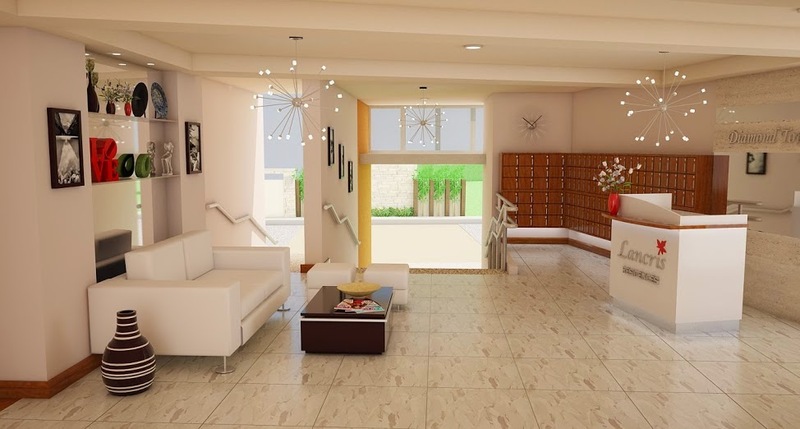 All residential condo units are fully furnish with various amenities like high-speed fiber optic internet, 24-hour security and access to workout Gyms, Basketball and Badminton Courts, Table Tennis and Billiard Tables. Aside from the strategic elevation, Lancris Residences has a sufficient and well-maintained drainage system that makes the property flood-free. Fire Sprinkler System and Fire Alarm System are in place. The Hallways and Main stairways have special vinyl floorings. Visit Lancris Residences any day to see and appreciate the actual condo units. Come at different times to see how safe the area is. Lancris Residences not only offers a great location to go home everyday, it is also a safe haven with a community that you can call your own. Check out the ongoing February Purchase Promo here. The amenities are so nice. Haha, I see another blogger writing about this too! Thanks for sharing! I'm glad you like it there! Yes, I did enjoy the ocular visit. This is the second time I read a post about Lancris. And this makes me want to check them out. Only question left for me now is, how much? And can I afford it? They do have wide space and shared facilities at Lancris Residences. This would be a great place to live in. Promoting a condo successfully depends on its location and price. These are the two most vital factors for decisions like this. This place seems like a paradise on earth, I love the stylish interior, the impeccable cleanliness and the feeling of high class atmosphere in Lancris residences. Second time to read a post about the place. The amenities are quite okay but the location bothers me. Prospective buyers need to take into consideration the traffic there. The exterior colors are very cheerful and the interior photos you shared are nice too. Good luck to them. Loving the photos and the fresh take on condos by Lancris! I'm not too fond of their location though, but this seems worth checking out. the common area seems to be quite luxurious and that too with WiFi facility. great post! Haha! Na-sold ako sa "free wifi" in common areas! Oh wow looks and sounds so great! I would love to visit one day!